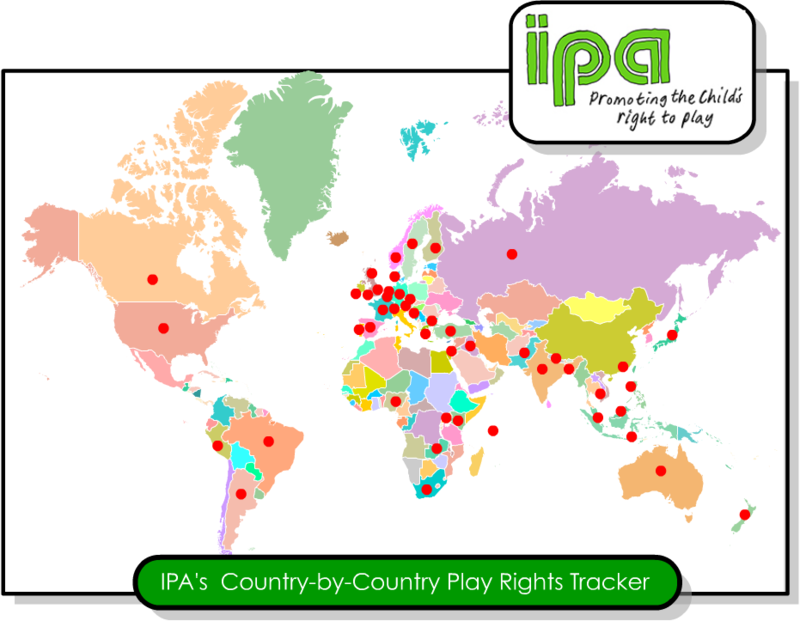 IPA will collect reports to the United Nations Committee on the Rights of the Child from the countries that have ratified the Convention on the Rights of the Child. Soon you will be able to click on a country and be directed the their reported progress on upholding article 31 and the child’s right to play. Please contact us at communications@IPAworld.org if you have information to share on any country. Until our map is activated, you may check on a country’s status by CLICKING HERE.